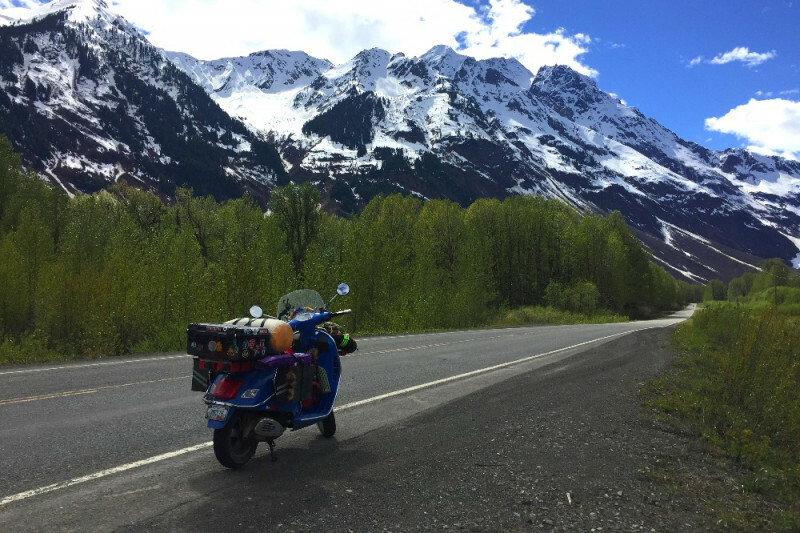 My 250 Vespa GTS, Serenity, has been my home and stalwart companion for 3 years, 66,780 miles, 49 US states, 5 Canadian provinces and territories, and Baja Mexico. A wipe out in Alaska this summer meant I had to leave her on the side of the Dalton, to pursue my own recovery. Thanks to Mark, a kind passerby, Serenity made it safely to Anchorage where she's currently sitting in his backyard. Now is the chance to help bring her in for repair and keep her going! Boston is my preferred location for repair, where I can comfortably make a full recovery and rebuild her over winter. The estimated cost of shipment on uShip is about $1000. I believe the damages are mostly cosmetic but I won't know until I see in person. Regardless, after so many miles she's due for an engine rebuild/replacement (~$400-600). Everything and anything beyond that would be greatly appreciated, and go towards new parts, crash bars, racks... the touring package. I don't know what's in Serenity's future, but we can keep her on the road. She just doesn't seem to quit. Thank you so much for your support! 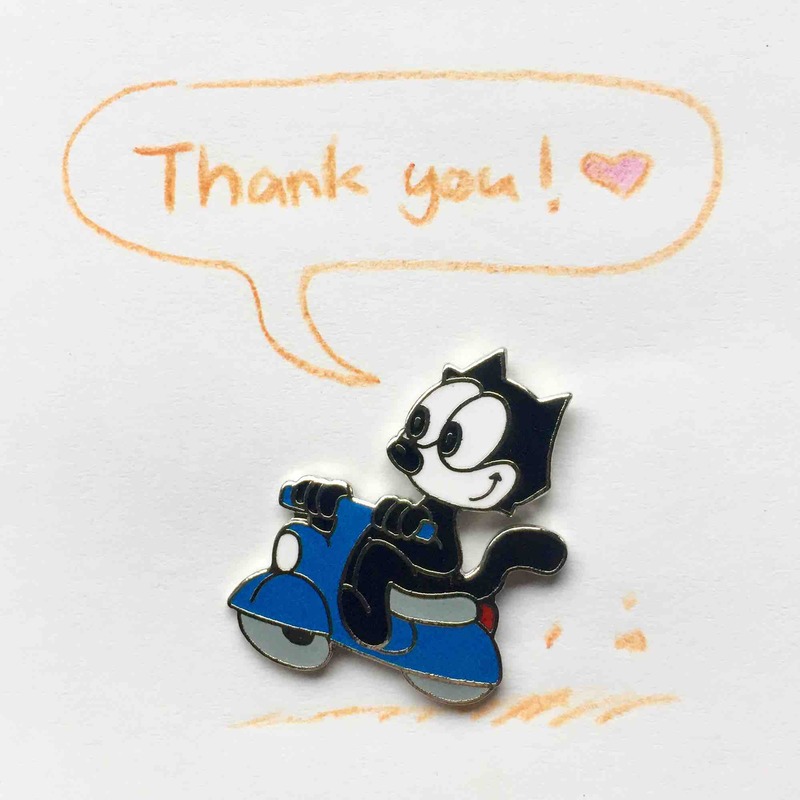 I'm blown away by how quickly we reached the shipment goal, I can't say thanks enough. In a few days the first withdrawal should go through, and I can start an auction on uShip. It's crazy to think I'll see old blue again after so many weeks. There's still quite a road to recovery for my bike (and myself). If you still feel generous, anything beyond the initial retrieval goal will help with a new engine, parts, and incidentals to make Serenity road worthy again. I'm so grateful to you all, you have me full of hope that Serenity will ride again!